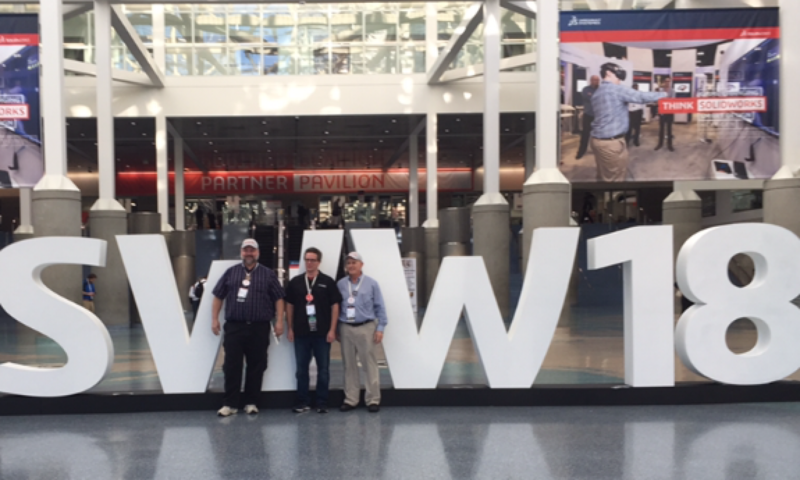 After attending SolidWorks World 2006 in Las Vegas, I knew that I wanted to do it all again the next year. 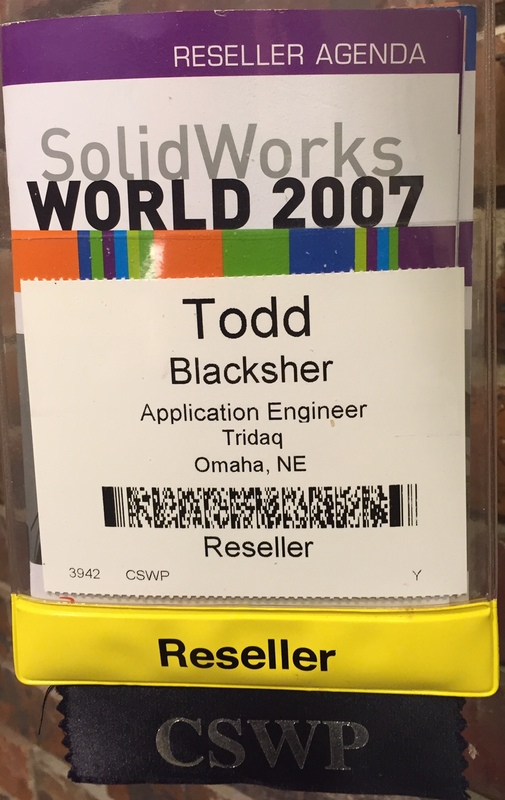 There was a lot going on in my life leading up to SolidWorks World 2007 . . . I revived the local User Group, renamed it “SolidWorks User Group of Nebraska” (SwugOne), and held a HUGE meeting with SolidWorks CEO John McEleney as the Keynote Speaker. I believe there were 78 people at that meeting – a record that held until September 2015. SolidWorks World 2007 would be the first conference that I could attend as a User Group Leader – This was really exciting for me! If I remember correctly, this was around the time that SolidWorks started a news feed in the task pane. I do remember very clearly the day that a note popped up that said Steve Wozniak was going to be one of the guest speakers – I called Richard Doyle and started the conversation with a barely coherent “Is it true? !” After clearing up some confusion “Who is this? Is what true? What’s going on?” Richard confirmed that Wozniak was indeed going to be speaking at SWW07 in New Orleans. My wife and I finalized our travel plans, and began the countdown. This would be the first time either of us had been to New Orleans, and we were excited to check it out. On to the SolidWorks World 2007! There was so much that happened that it will be very hard to keep this somewhat brief, but here goes . . .
One of the presenters was a gentleman that was heading up the team that did the work to repair the damage that was done by Hurricane Katrina. (Did I mention that we were there less than 18 months after the storm?) I think that people were a little bit nervous when the location was announced at SWW06, but it seemed as though everyone was impressed with how much had been done to breathe new life into New Orleans. There was also some talk about a little company that was using SolidWorks to help design an entirely electric car, you might have heard of them . . . Tesla Motors. I had recently heard about the new Saw Stop table saws, but I had no idea that they used SolidWorks for the design. Saw Stop makes an incredible product, and we are lucky enough to have one in our Maker Space at Innovation Studio. On to the highlight of the conference for me . 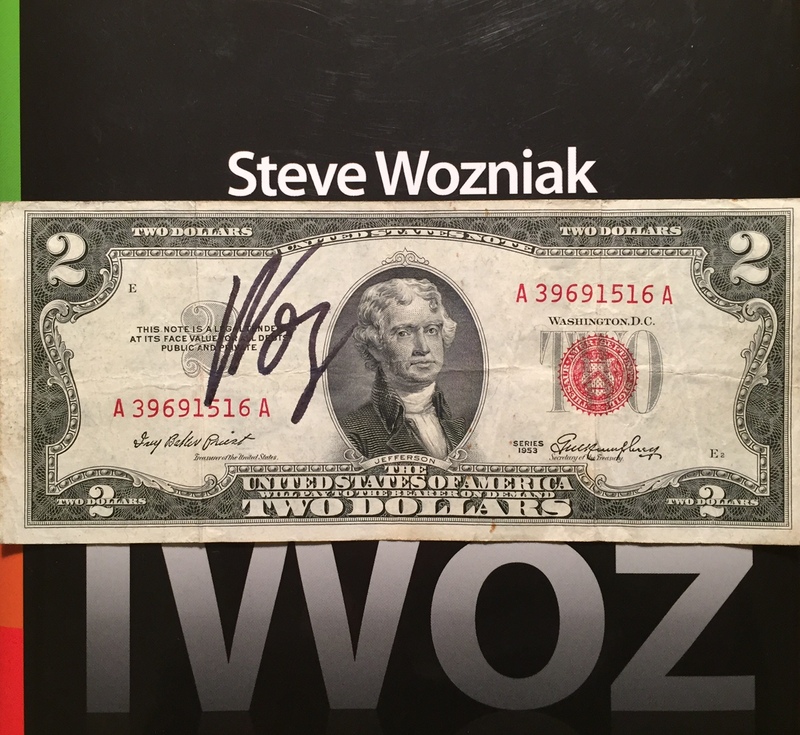 . . Woz! Side Note, my wife saw Woz tooling around New Orleans on a Segway while she was out exploring. I think that there was some other stuff happened . . . When they were getting ready to announce the new features in SolidWorks 2008, they played a really cool Space Video that spanned all of the versions of SolidWorks and showed when key tools were implemented – it was such a cool piece of animation! In keeping with the space theme, they turned on a light that resembled a teleporter, and brought in Leonard Nimoy as the Surprise Guest! I think it is a safe bet that there were a few Star Trek fans in the crowd, and he was met with a HUGE applause. 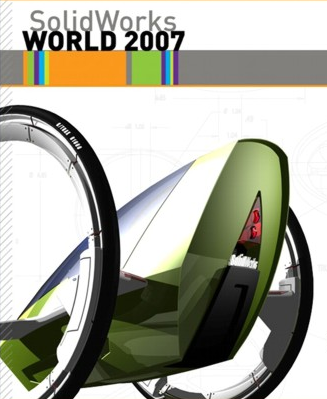 It was announced that SolidWorks World 2008 would be held in San Diego. Next PostNext A Short “Break” . . .